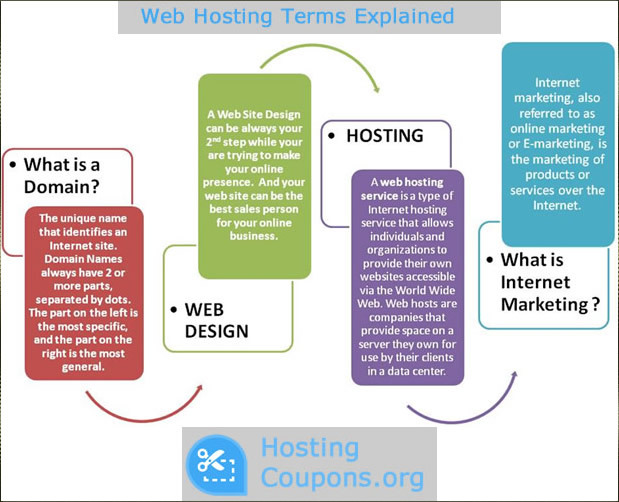 Home » Web Hosting » What Is Web Hosting? 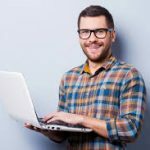 What exactly is a web hosting company? A service that stores your website on a server, allowing for access by internet users. Anybody can create and own a web space for himself amid the vast internet cosmos. Building a website is almost a breeze; just a fundamental basic knowledge is required. Once you have the website ready, it is essential to publish it on the World Wide Web, better known as www. In order to do this, web hosting companies play an indispensable role. A web host primarily maintains the website for you and rents you a certain disk pace and other associated services required to manage your website. The web host companies operate 7 days a week and 24 hours a day. Therefore, people from all over the world can have access to your website. There are a huge number of web hosting companies to choose from. For the amateur, selecting the right web host can be a daunting task, as different companies offer an array of services and there are also vast arrays of web hosts to choose from. Web hosting companies offer these services either for free or the price can range from a few hundreds of dollars per year. The article below will guide you through the essentials, help to weigh your options and select the web host that suits you best. 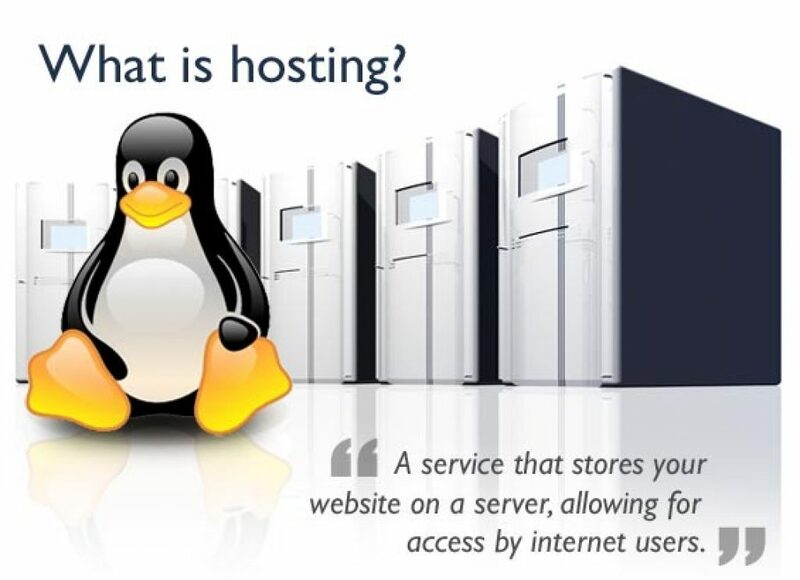 Every web host operates through servers which connect to the internet and provide or “serve” pages as and when they are requested. In other words when someone clicks on a link in order to view a certain web page; the request is transmitted to the particular server where the web page is stored. Upon sending the request, the server responds by sending HTML data across the internet. A fast connection is essential for the web server to serve the requested web pages faster. Therefore, if you are looking for high speed, credibility and a reliable web host, make sure that the host provides multiple high-speed connections as well as a good back up power supply in case of a power outage. There are a number of web hosting companies who offer their services for no fee at all. So that would make you wonder, why you should bother paying a web host in the first place. It is a simple concept. What you give is what you get in return. So if you are looking for quality services, it is better to make an investment and let your web host manage your website. Although free services are available, they do not always deliver as per expectations or offer limited services. So even if the web hosts are not charging you any kind of fee, you have to be wise enough to know what the catch is. The catch is that the web hosts to want to earn money and they do so by placing banners or links or other advertisements on your website. Here you do not have any control whatsoever. Moreover, most of the free web hosting companies offer limited services and may even impose restrictions upon the content that you have on your website. These could even include music or videos. To add to your woes, your web host company could even vanish without any prior warning or information. So your website disappears as well. That leaves you in a rather tricky position. Therefore; if are seriously considering publishing your website, then you need a credible and trustworthy web host. Depending on the services offered and the web host company, the monthly charges or rentals could charge anything between $2 a month to $60 or even more per month. However, don’t get carried away by the high rates. High rates do not necessarily mean superior services. Even web host companies, who charge a reasonable fee, may offer impeccable and reliable services. High rates are acceptable if you are offered more storage space, more bandwidth to handle Internet traffic, and more services such as databases, email accounts, mass mailers, and the ability to add custom scripts as well as prompt and superior technical services.